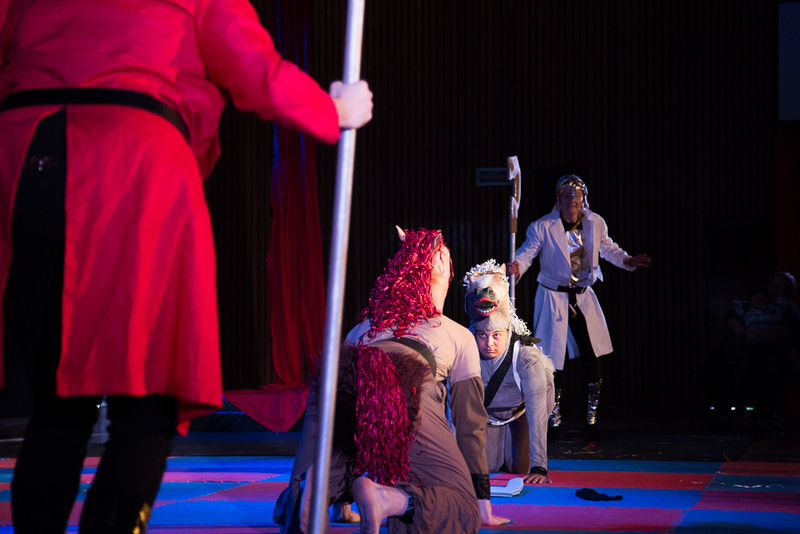 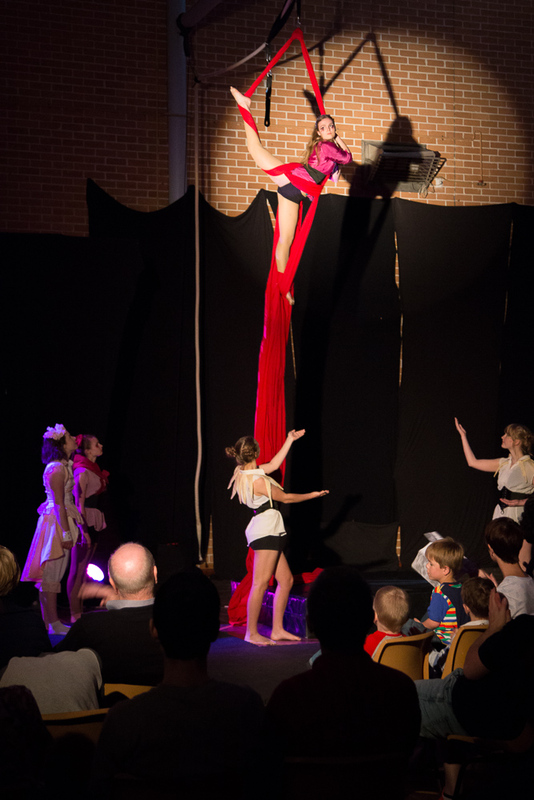 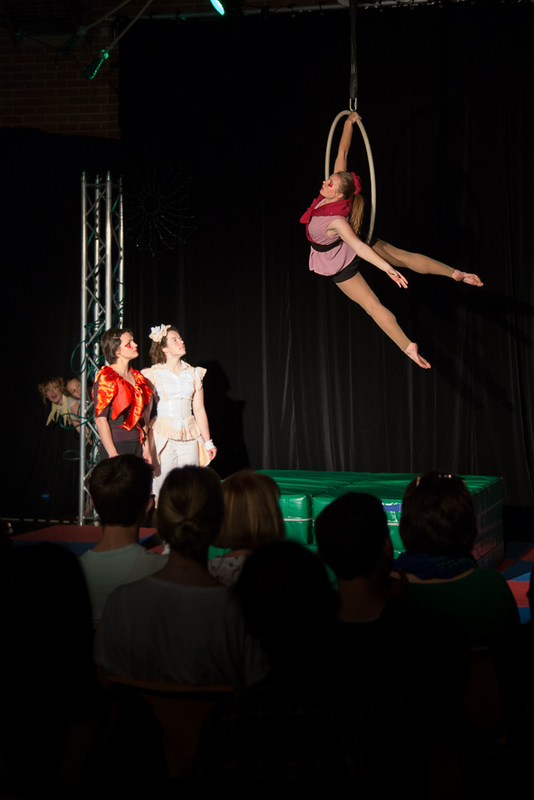 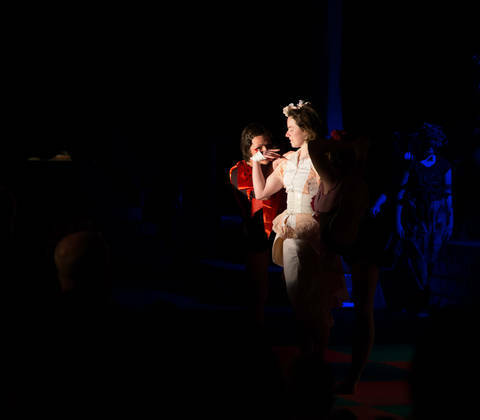 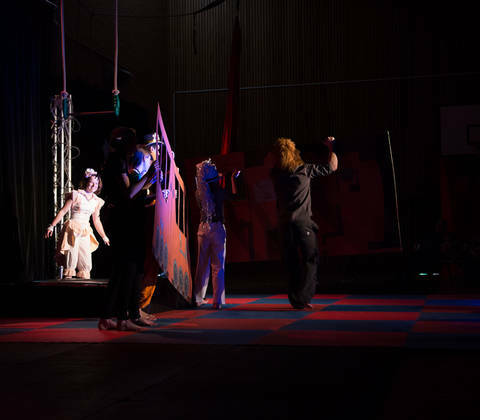 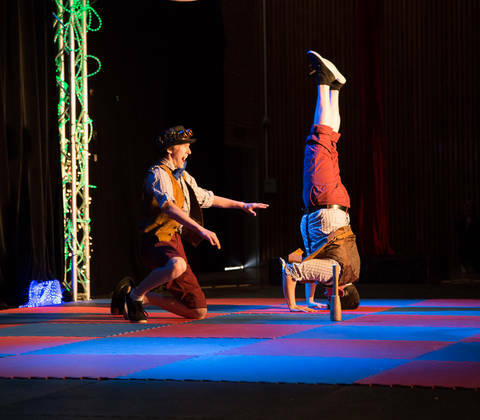 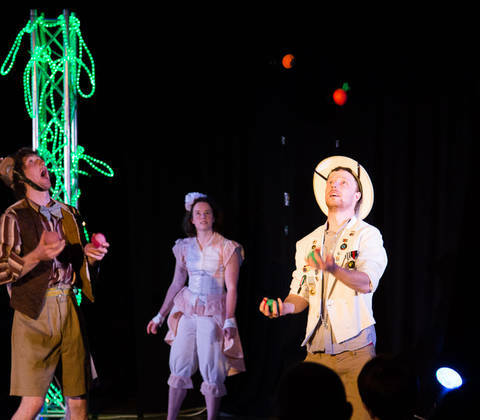 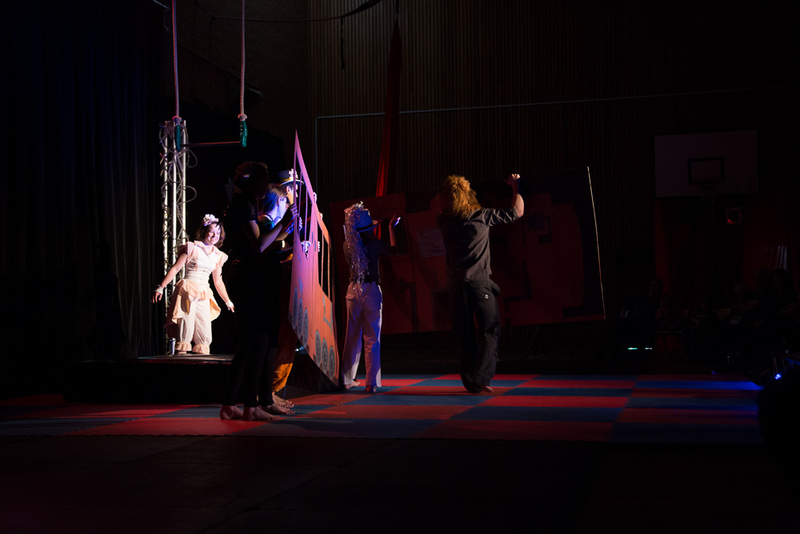 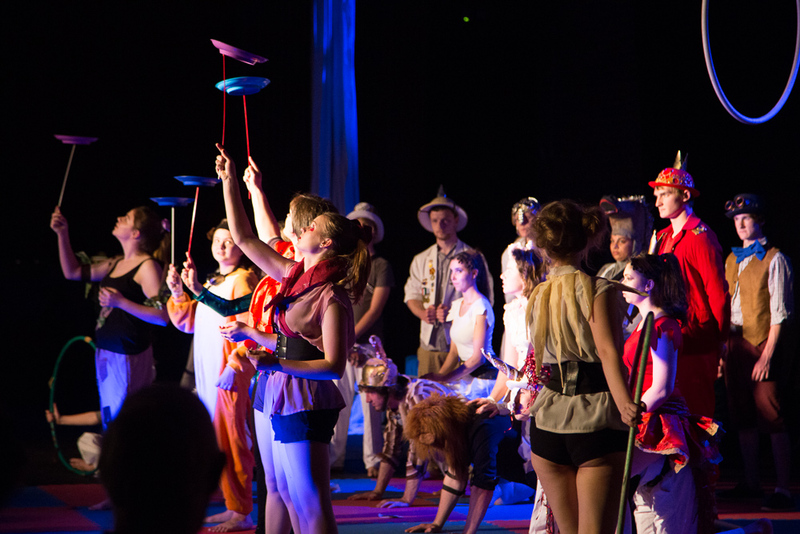 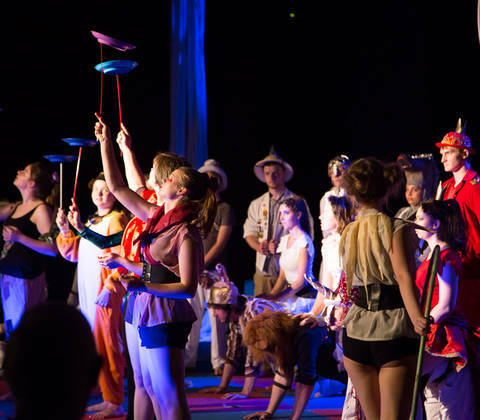 Step through the looking glass with Zany Yare, Lower Blue Mountains Youth Circus, as they re-imagine Lewis Carroll’s classic tale Through the Looking Glass. 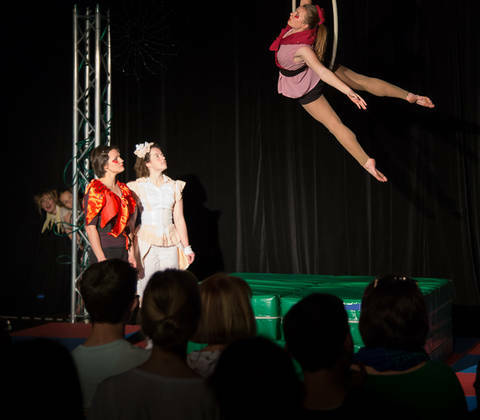 Follow Alice in a circus adventure as she crosses Wonderland in hopes of becoming a Queen. 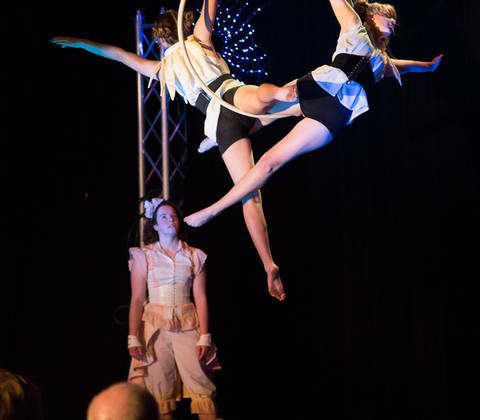 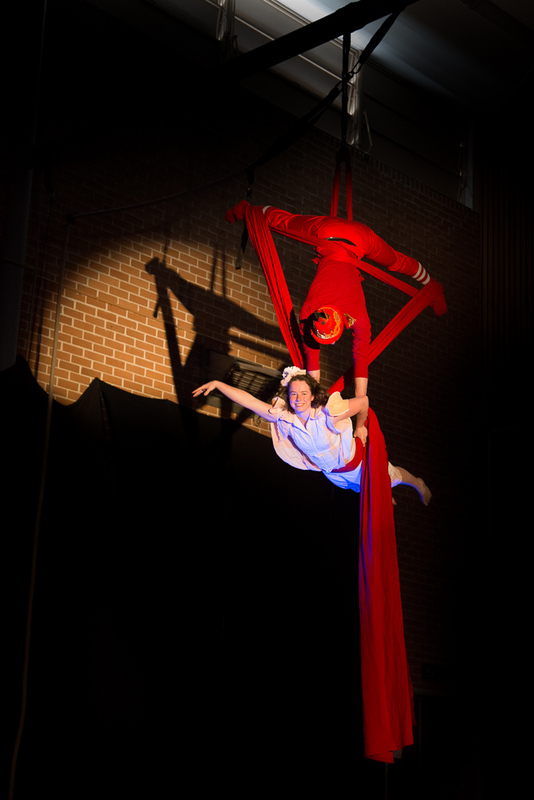 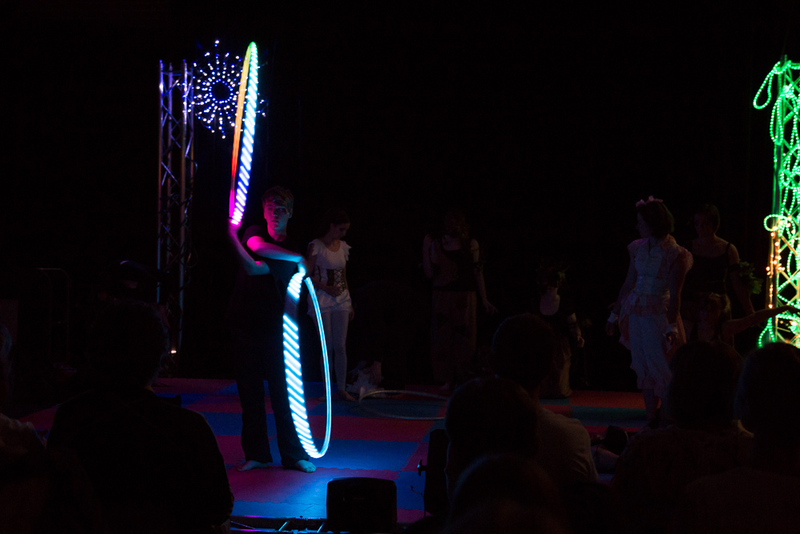 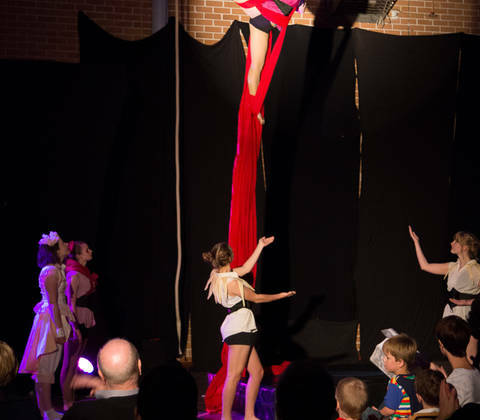 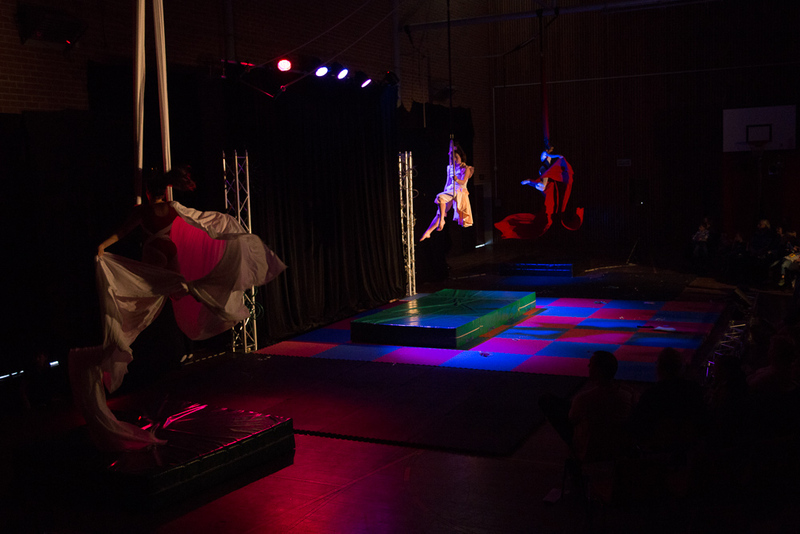 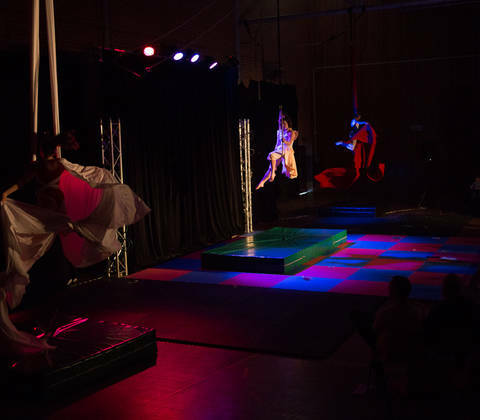 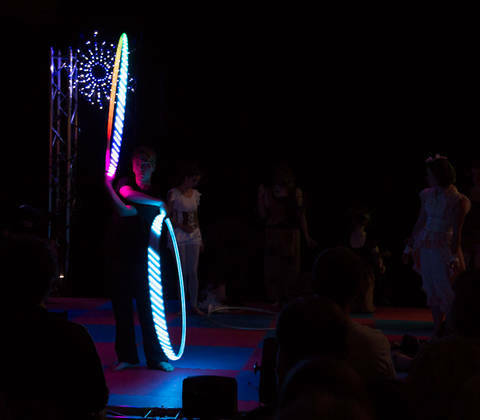 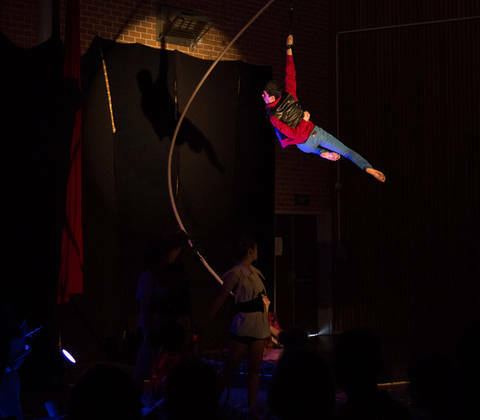 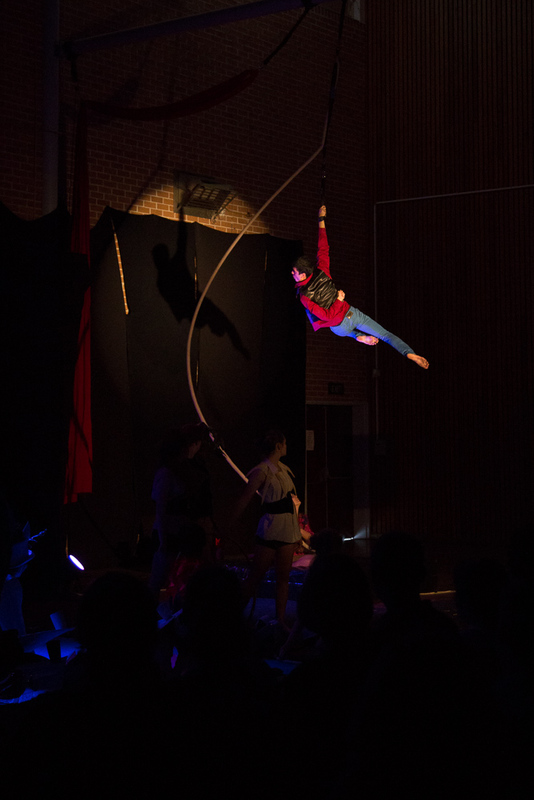 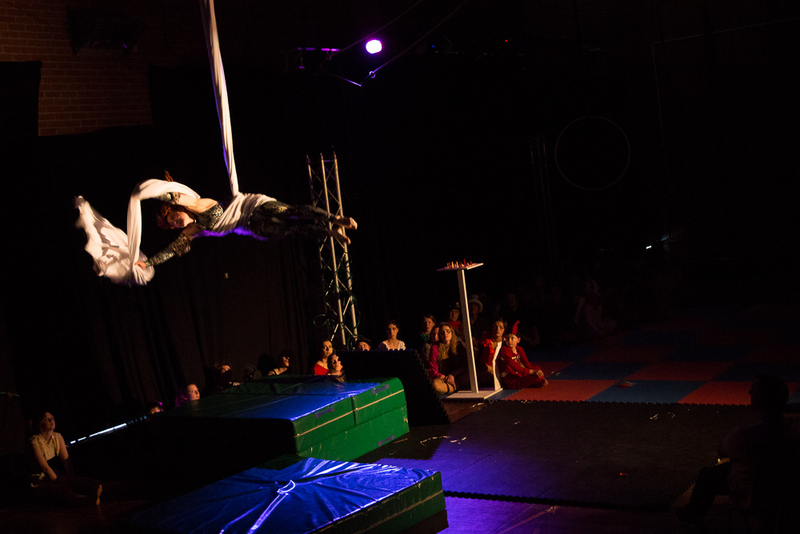 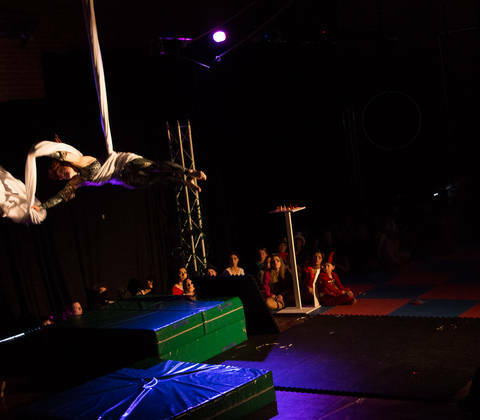 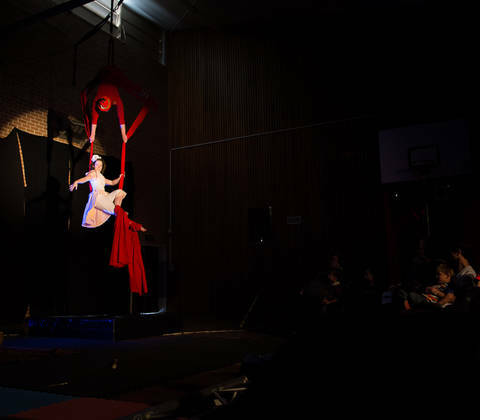 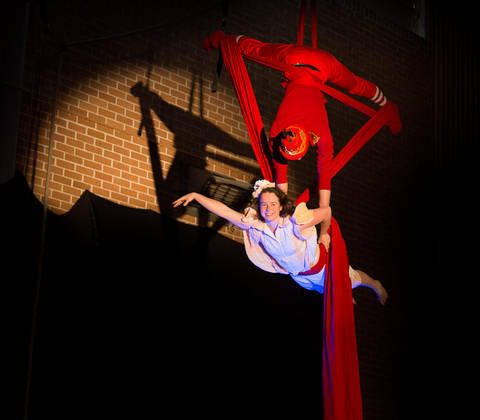 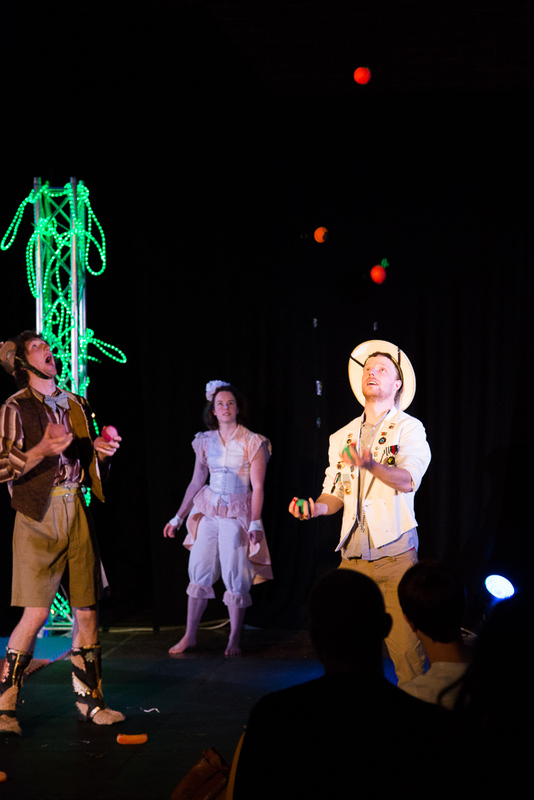 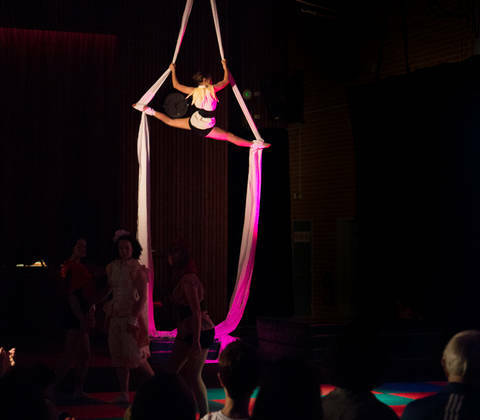 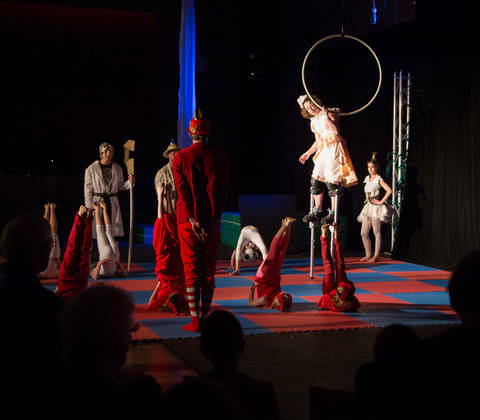 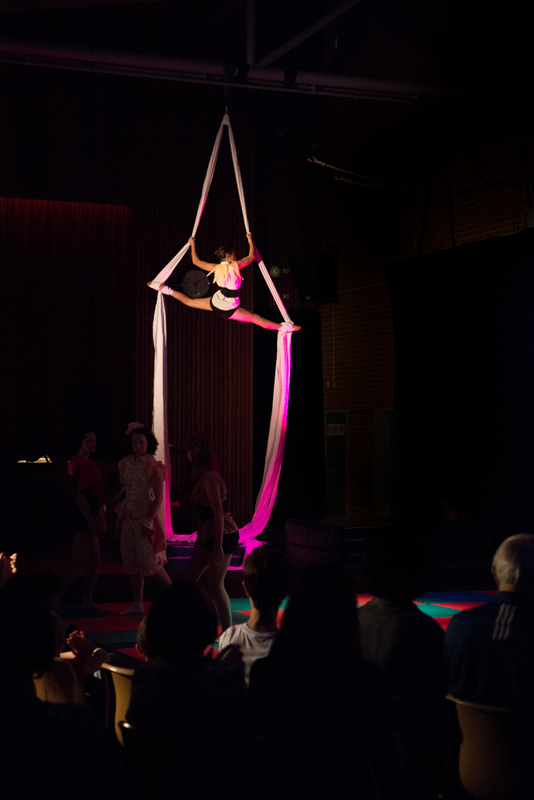 Zany Yare’s talented cast use acrobatics, clowning, juggling, stilt walking, hula hoop, aerial silks, trapeze, Spanish web and aerial ring to bring the characters of Wonderland to life. 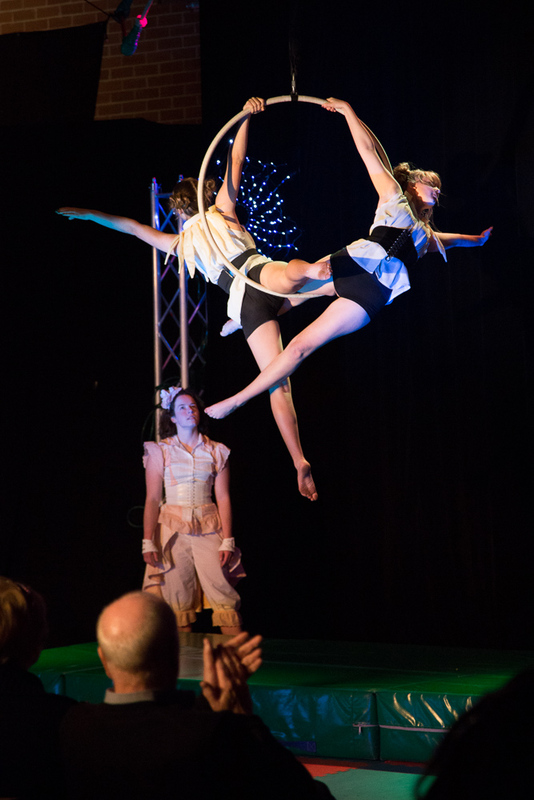 Watch as Alice discovers a garden where the flowers dance around aerial silks, dazzling her in a display of skill and strength. 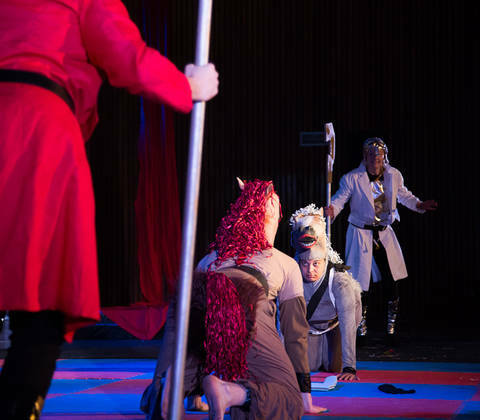 Along the way Alice also discovers Humpty Dumpty, and all the Kings horses and men, who are falling over themselves trying to put Humpty back together again with their acrobatic skills. 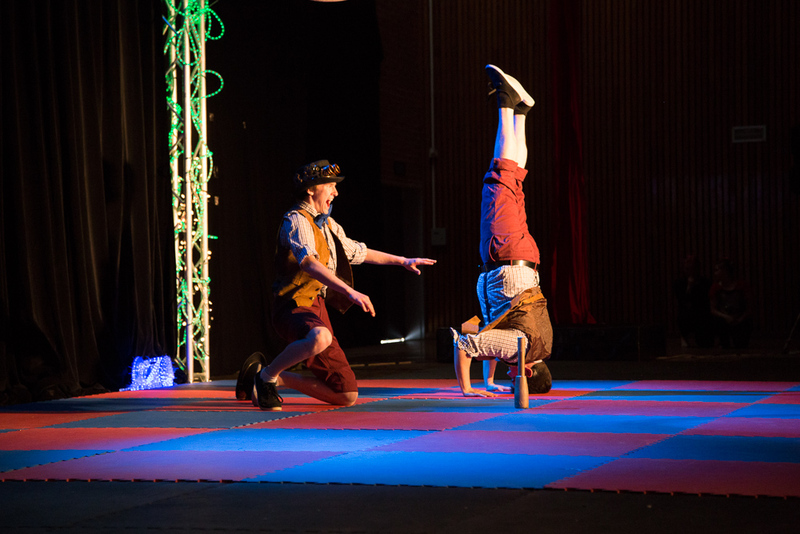 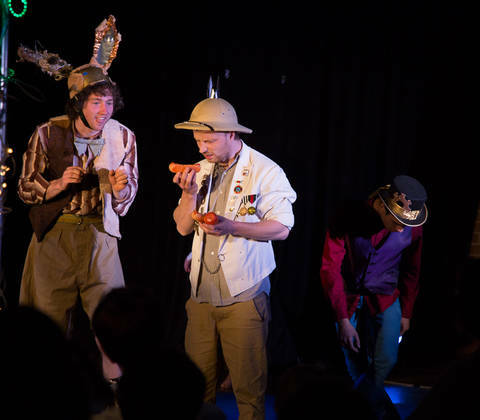 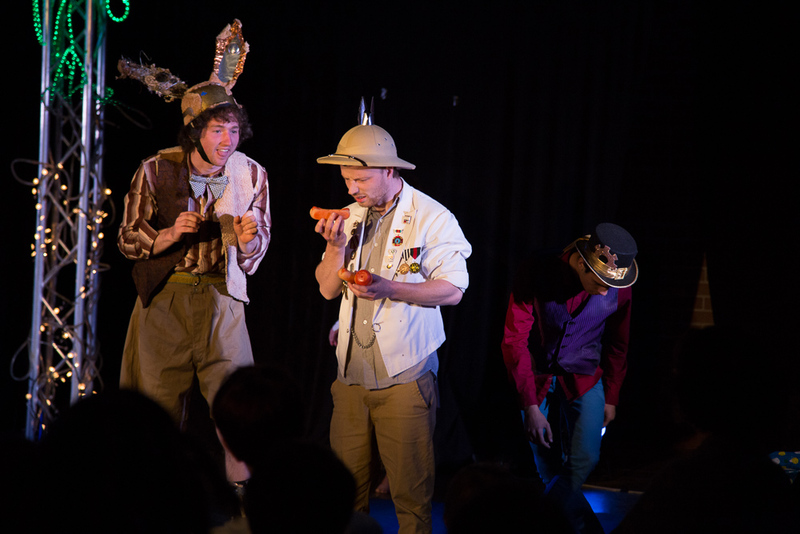 Not only that but the Mad Hatter will spin through the air on the Spanish web, Twiddledee and Twiddledum will tell Alice the story of the Walrus and the Carpenter, and the Red and White Knight will fight for Alice with all their clowning glory. 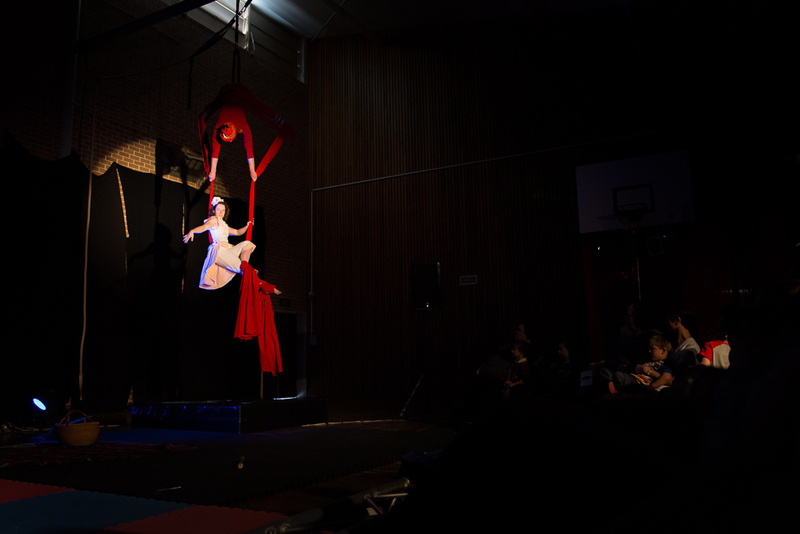 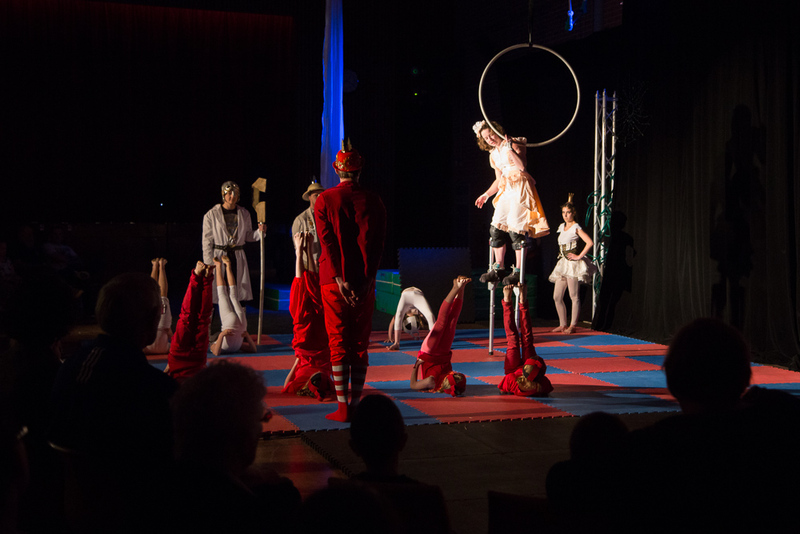 The cast of Through the Looking Glass is made up of circus enthusiasts ranging from primary school children, through to adults.